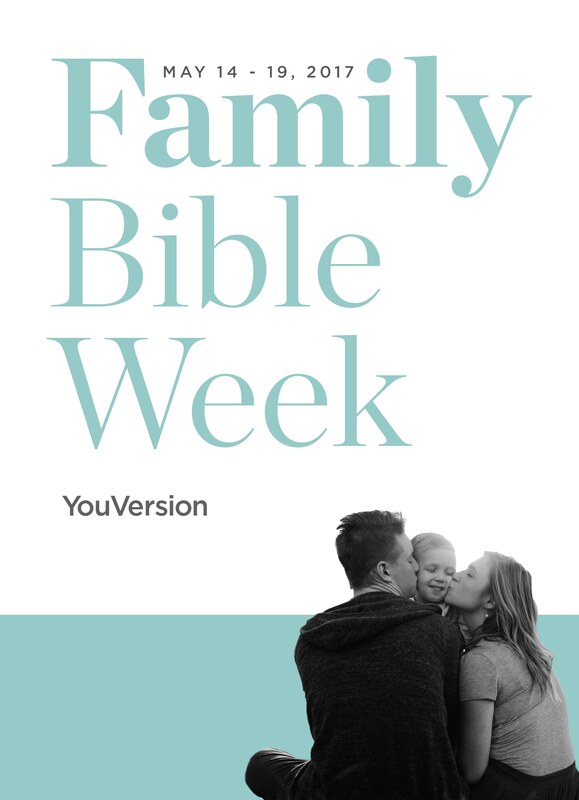 Family Bible Week is back with tips, ideas — and PRIZES! Beginning Sunday, May 14, Family Bible Week is our annual celebration to help your family grow together around God’s Word. You’ll get free resources that your family can use to encourage one another. We’ll share our favorite tips on leading your family spiritually. And along the way, we’ll award fun prize packs that families can enjoy together. Previous PostPrevious History is being made, right now. Be a part of it.